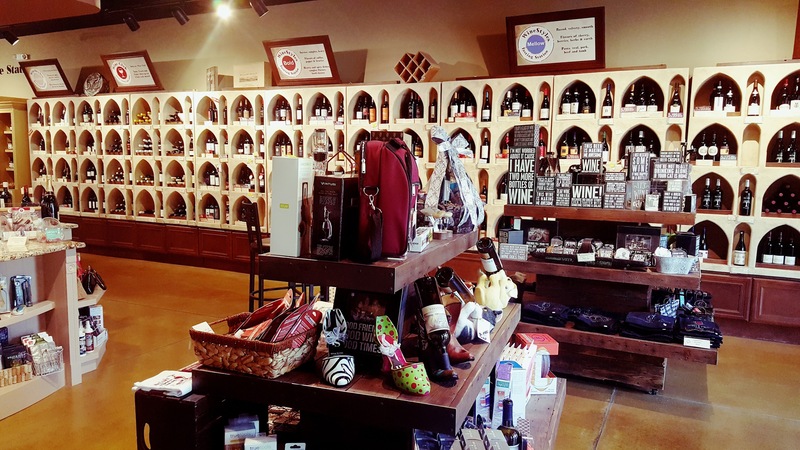 #ShopSmall at WineStyles this Weekend! Shopsgiving Weekend (Black Friday, Small Business Saturday, Cyber Monday, and Giving Tuesday) has become as much a tradition as Thanksgiving itself. The two go hand in hand – much like a tall glass of wine and a nice spread of artisan cheese *puffy heart*. 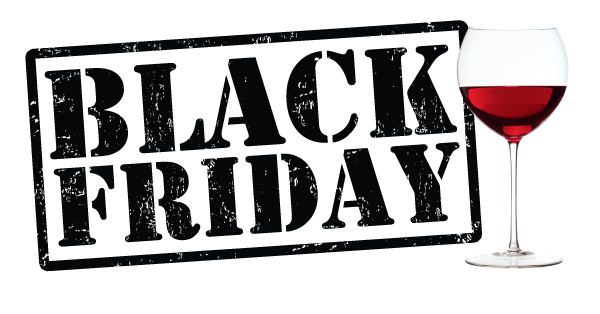 As you sift through endless piles of coupons and prepare your family’s Shopsgiving game plan, remember to visit WineStyles.com for 10% OFF ALL GIFT CARDS bought online Black Friday through Cyber Monday. 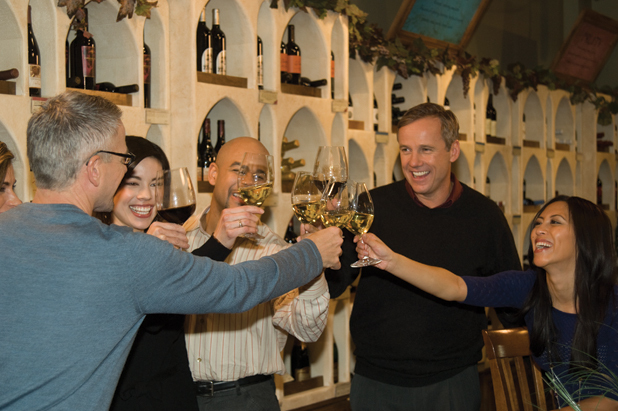 Our Wine Club Members already enjoy 10% savings on all wine purchases in-store, as a perk of being in the club. With this offer, that total savings DOUBLES to 20% OFF! Beer Club members already receive 5% OFF in-store beer purchases. Combined with this gift card offer that savings TRIPLES to 15% OFF! Now that’s a deal! 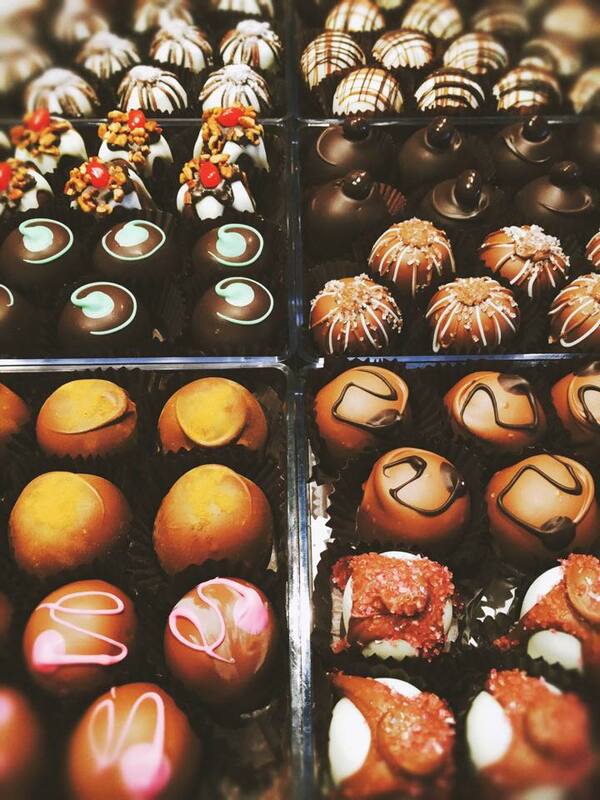 Give the gift you’d want to receive. Treat yourself, family, and friends for the holidays and the year ahead with a WineStyles gift card. 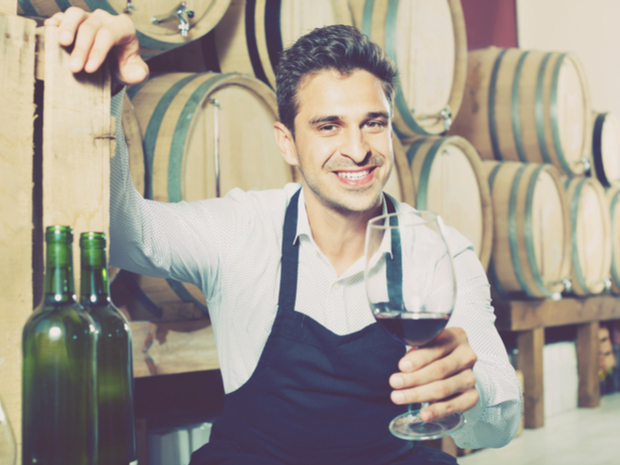 Join Wine or Beer Club and earn $10-$20 in Bottle Bucks to spend on MORE #wine and #craftbeer! 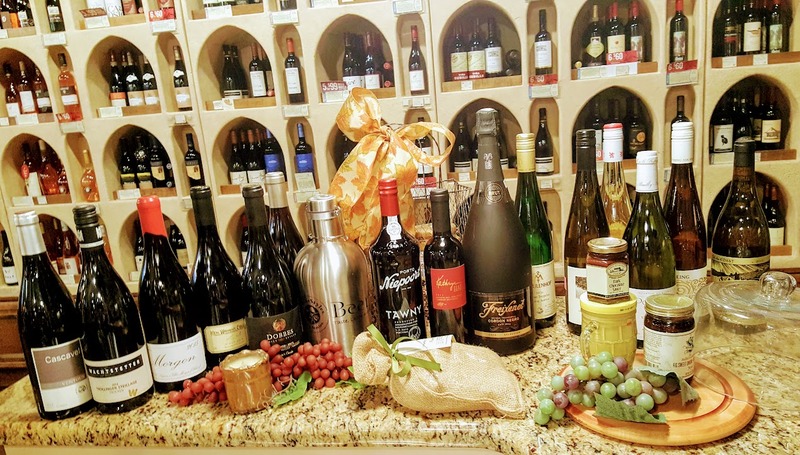 When you #shopsmall this weekend at WineStyles, you’ll be rewarded with BOTTLE BUCKS! Now through December 31st, each time you spend $100 in-store, you’ll get $15 back in Bottle Bucks! That’s 15% back to show we appreciate you, our customers. So stock up and enjoy the beginning of a beautiful holiday season ahead! Participating locations only. Void where prohibited. View promotional details here. 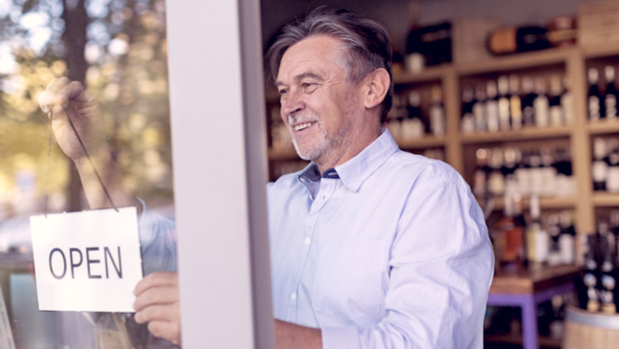 #ShopSmall at your local WineStyles store! 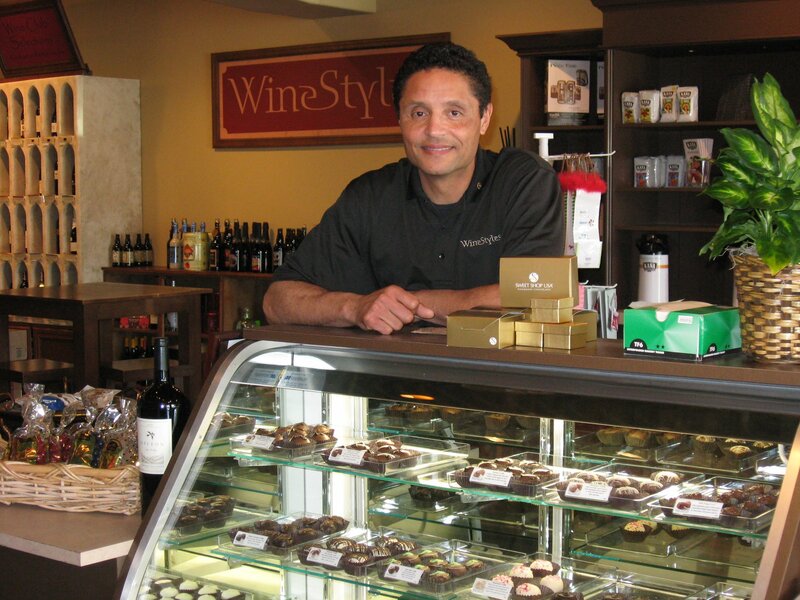 WineStyles stores are locally owned and operated, by real people in your community. They are passionate about great wine, craft beer, gourmet foods, and sharing their experiences and expertise with their customers (YOU)! 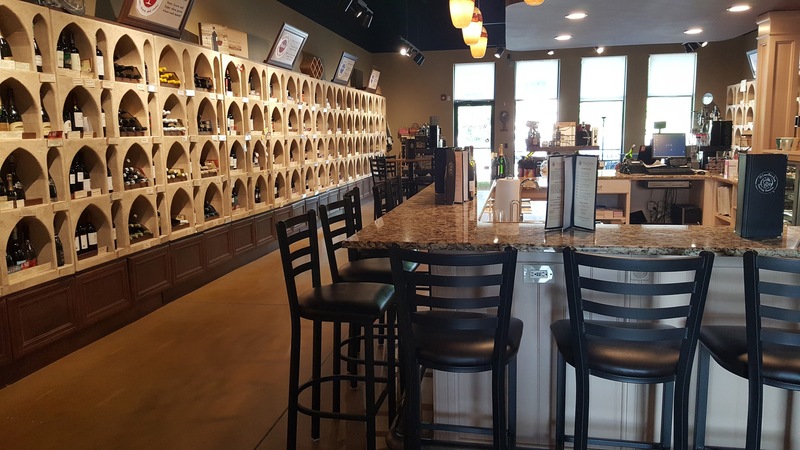 At WineStyles, you can find your perfect bottle of wine by following the Style guides above each section – CRISP, SILKY, and RICH for white wines, and FRUITY, MELLOW, and BOLD for reds make up 6 of the 8 wine “styles” our stores are segmented by. The other two – particularly appropriate for the Thanksgiving holiday – are BUBBLY and NECTAR (fortified wines). These style sections make finding the right wine for your occasion a breeze. Looking for a food-friendly red, check out the Fruity section. Love those dry whites, try the Silky section. See? EASY! 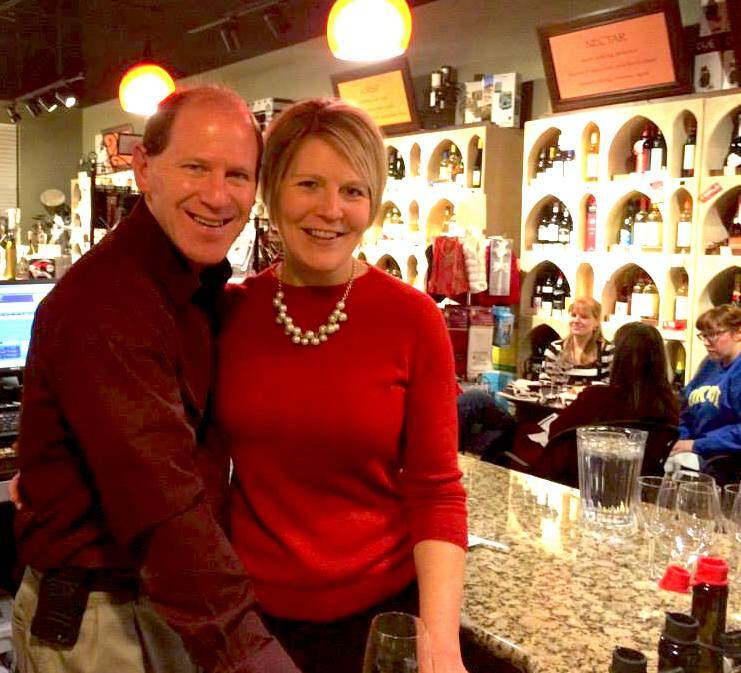 Bryan and Andrea McGinness, store owners of the WineStyles in West Des Moines, Iowa and CEO and COO of WineStyles Tasting Station. 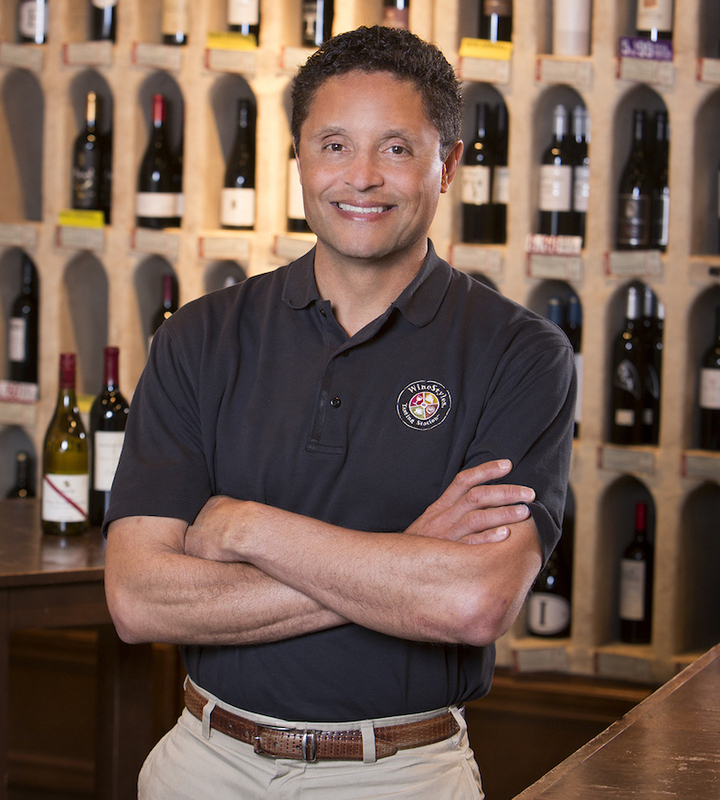 If you’re looking to quench the thirsts of friends and family this holiday season (not to mention your own after long hours of holiday shopping) visit your friends at WineStyles. PLUS the more you spend, the more you’ll earn with our special BOTTLE BUCKS promotion going on now through December 31st. 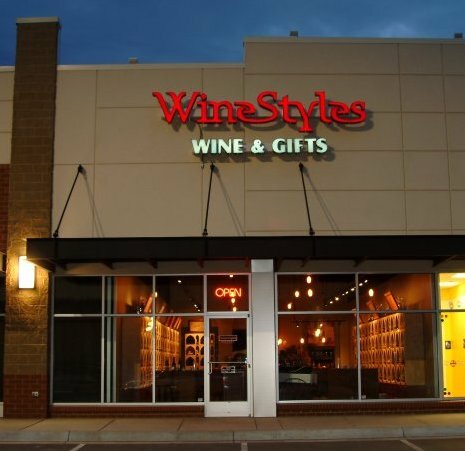 Locate the WineStyles store closest to you here. We’re so glad people have come to the conclusion that wine can pair with anything and make it more enjoyable – we couldn’t agree more! The good news is you don’t have to go blindly into the cauldron of pairing Halloween candy with wine – we’ve found the perfect info-graphic for you! Below is a chart from VinePair that details exactly what type of wine, beer, or other alcohol you should pair with your Halloween candy (or your kid’s leftovers!) Cheers! Forgot to pick up a costume? Drape a white sheet over yourself Toga-style, and add grape and vine embellishments as you please! Try a crown of grape leaves. Don’t forget your prop – a delicious bottle of wine! Find a large box and cut out the bottom, then cut arm holes in the sides and a place for your head to peek out the top. Print out some Franzia labels and tape them to the box. Bonus points for adding a pour spout! Go as your favorite bottle of vino! Just print off a photo of the wine’s label and tape it to the front/back of your shirt. Wear all white (if it’s a white wine), pink (for rosés), red or purple (for red wines). Bonus points for incorporating corks! Try adding a cork garland, or make a cork hat! Stock up on Haunting Halloween wines! 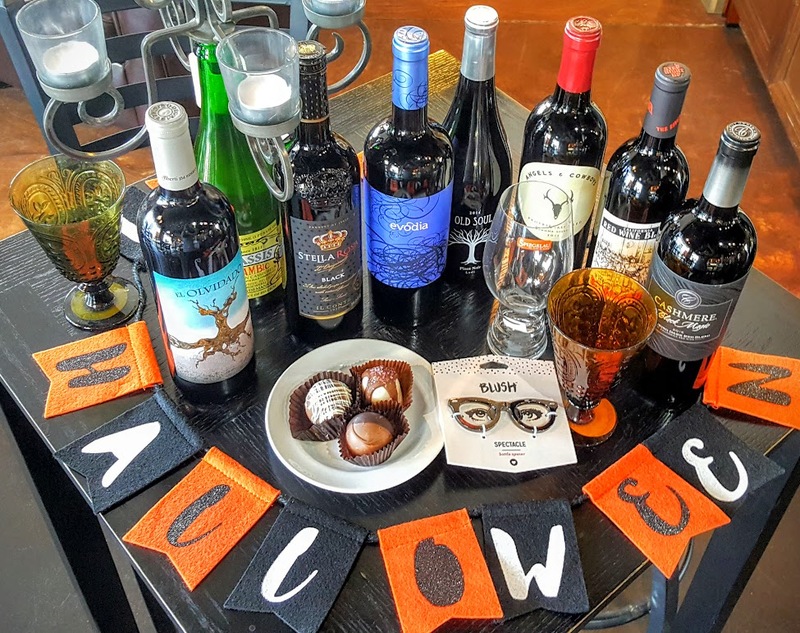 Stop by your local WineStyles store to find the right wines for your Halloween activities – whether that’s handing out candy while watching classic horror movies, hosting a costume party, or trying out some of those wine and candy pairings once the kids have hit the sack! 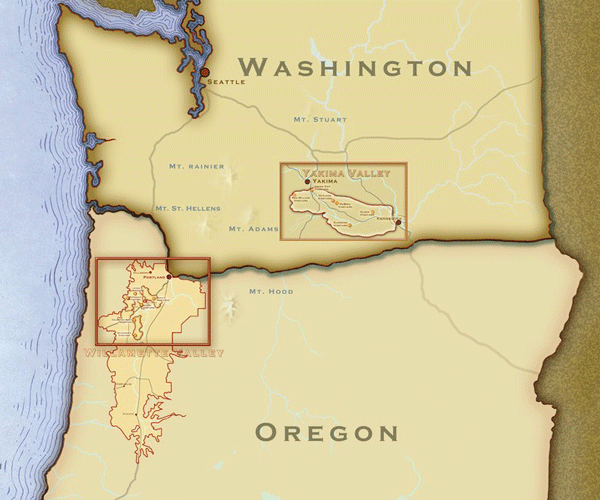 Find your local WineStyles store here. Eat, drink, and be scary! Happy Halloween! What’s that funny word: charcuterie? The history of charcuterie, in the sense of salting, smoking, and cooking to preserve, may date almost to the origins of Homo sapiens. It has been carried on in many forms through virtually every culture, and it has been one of the foundations of human survival in that it allowed societies to maintain a food surplus and therefore helped turn early peoples from nomads into clusters of homebodies. Sausage recipes date to before the golden age of ancient Greece. Even before that, the Egyptians were fattening geese for their livers-and possibly making the first pate de foie gras. (Source: Charcuterie by Michael Ruhlman & Brian Polcyn). Choose one, two, or a few! 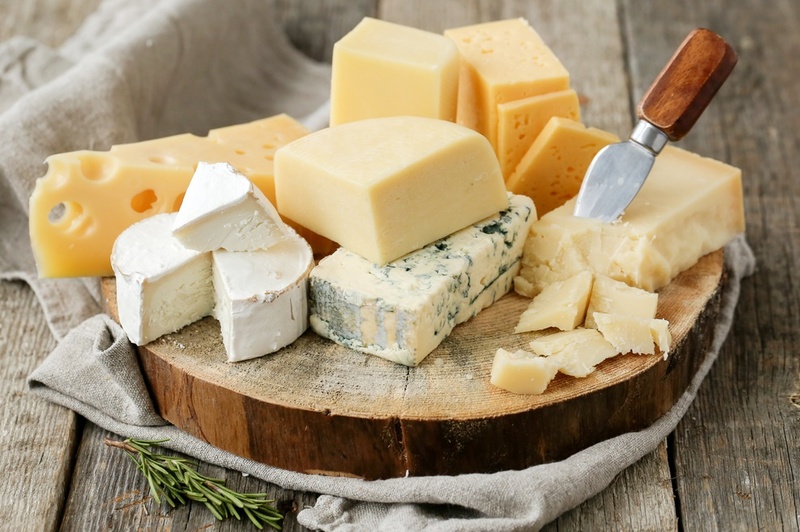 There are endless options of cheese and charcuterie boards. Have fun picking one that suits your style. 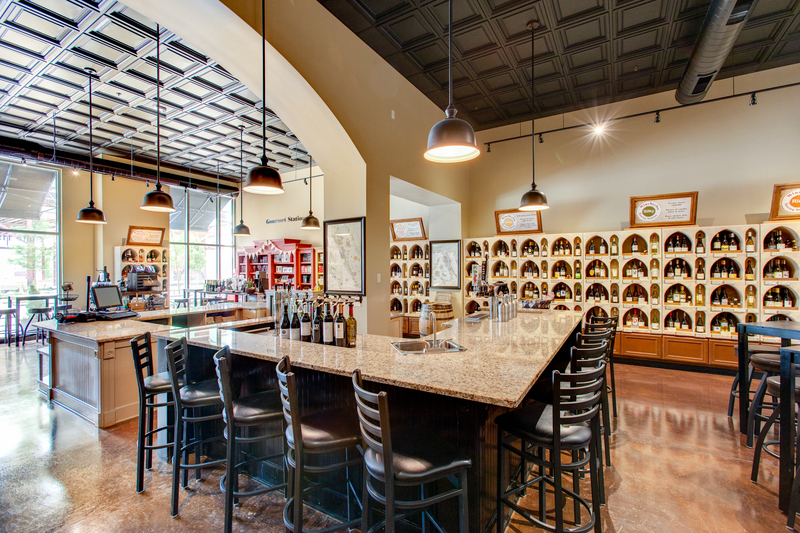 Hint: check out the selection at your local WineStyles store. 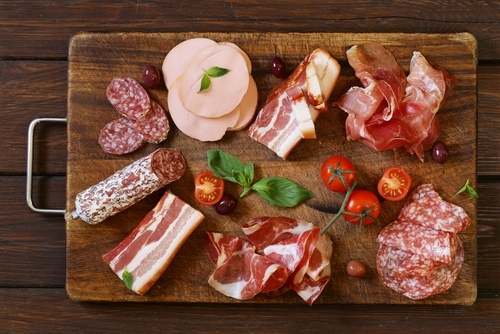 When choosing charcuterie, opt for a diverse selection of tastes (smoked, tangy) and textures (hard, soft, grainy) so there will be plenty of variety. Make it colorful! Add some pickles, small dishes with brightly-colored jams, olives, mustard, nuts, the options are endless! This main food group completes the picture. Best to stick with simple baguettes. Toast with olive oil for a gourmet touch. Step 5: Serve with Wine! When in doubt, stick to bubbles. 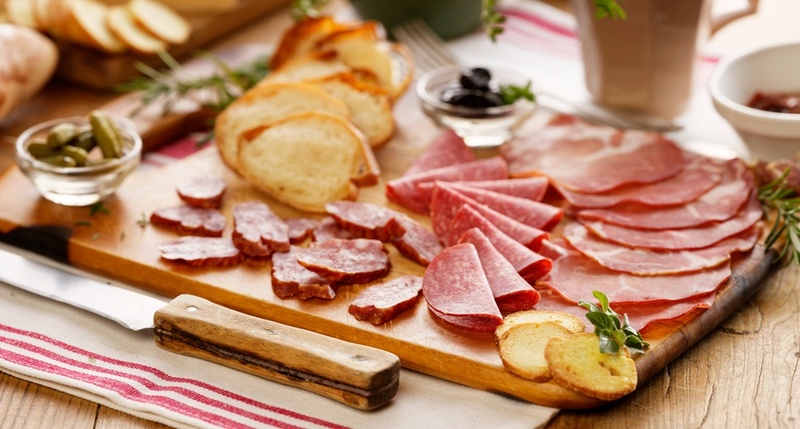 Bubbly pairs great with charcuterie because the acidity will cut through the fattiness of the meats. Try a semi-sweet option to please everyone’s palates. 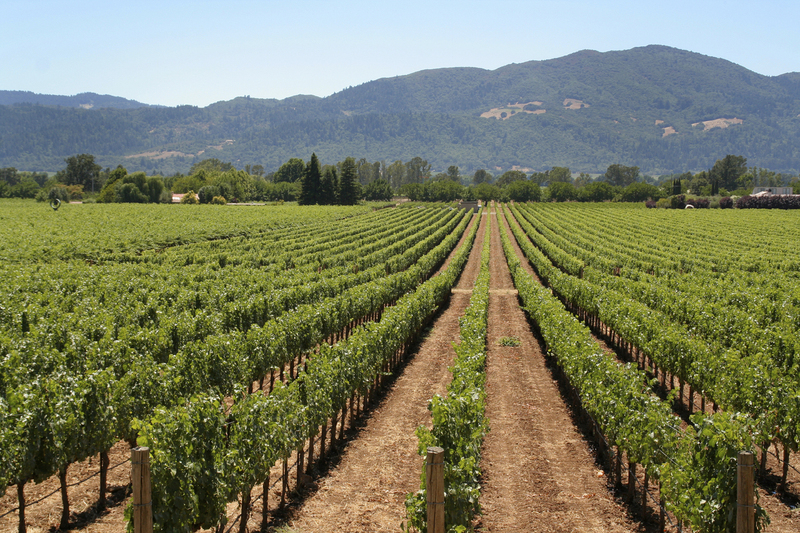 As Labor Day Weekend is fast approaching, let’s take a deeper look into the world of winemaking. Wine makers must answer an array of questions to produce a distinct and delicious vintage, making the process both an art and a science. Harvesting is more than just picking grapes. 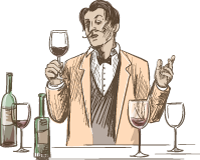 Wine makers must decide how much human interaction the grapes will have. In other words, will they be hand-picked or picked by machinery. Additionally, not all grapes are picked during the daylight. In warmer climates, it’s common for grapes to be harvested at night. This is so workers who are hand picking grapes can beat the heat, and wine makers can be sure to capture the grapes while they’re at stable sugar levels. Once picked, grapes must be sorted by hand for quality. Remember, it’s entirely possible to make bad wine from good grapes. Leaves and rotted or raisen-like grapes are removed from the bunches. The grapes are now ready to be completely de-stemmed and crushed. Grape clusters are put through mechanical de-stemmers which do exactly what they say: de-stem. Crushing the grapes was traditionally done by men and women stomping grapes with their feet. Nowadays, there is more modern machinery for this task. The resulting freshly pressed grape juice is called ‘must’. White wines are crushed much more quickly than the reds, and then immediately pressed to separate the juice from the skins. This is to minimize the amount of time the seeds and skins are in contact with the juice. For red wines, the seeds and skins are left during fermentation to add flavor, color, and tannins to the wine. Wild yeast can ferment the juice, however, most wine makers prefer to intervene to have more control over the fermentation process, and ensure desired results in the wine. During fermentation, sugar is converted into alcohol. This can take anywhere from a week, to a month, or longer. When fermenting red wines, carbon dioxide is released, which causes grape skins to float to the top of the fermentation tank. To keep the skins in contact with the wine for added flavor and tannins, and prevent growing bacteria, the red wine is repeatedly ‘capped’ or turned over multiple times daily. Once fermented, red wines are pressed, removing the skins and seeds from the wine before aging. Wine makers have important choices to make at this stage. Different aging procedures will impart different intensities of flavor in the wine. The wine can be bottled right away and left to age, in oak or stainless steel barrels. 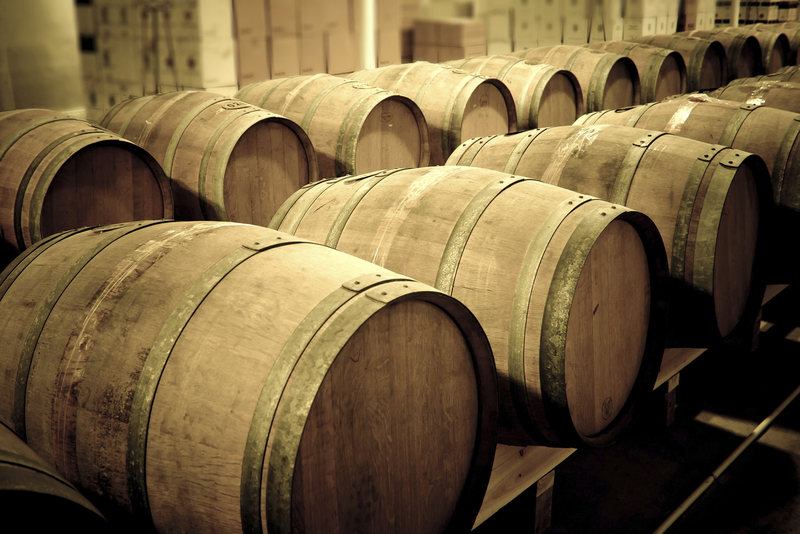 The source of barrels (American or French oak) or whether the barrels are new, used or toasted (charred), all have an impact on flavoring the wine. Typically, aging in oak will produce a smoother, more mellow wine. Stainless steel tanks are commonly used to age crisp white wines. Wines can be aged anywhere from 6 months to several years before bottling. Another step in the process that can be done either by hand, or entirely by machine. To seal the wine, a choice of natural or synthetic cork, or screw caps. Finally, labels are added, and the wine is boxed and ready for sale. You’ve made it to our favorite step in the process! 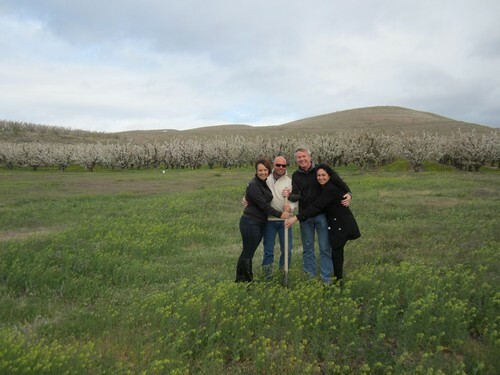 As you can see, wine makers have many duties managing their grapes from vine to bottle. 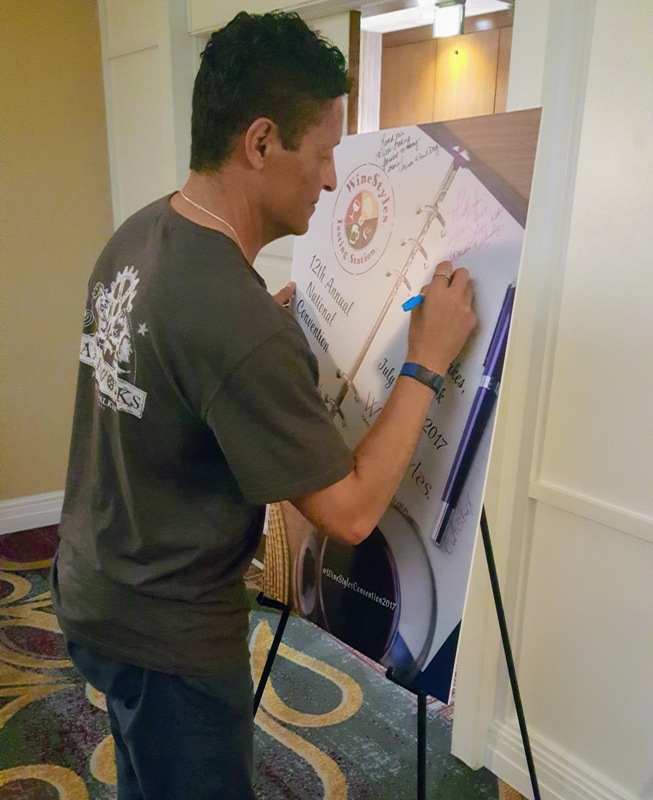 A day in the life of a wine maker can range from performing quality control, blending decisions, hosting tastings, marketing, selling, and everything in between. So what’s the secret ingredient that makes a bottle of wine taste just so good? As you enjoy your wine this Labor Day Weekend, remember to raise a glass to the wine making artists and their teams who made it possible. 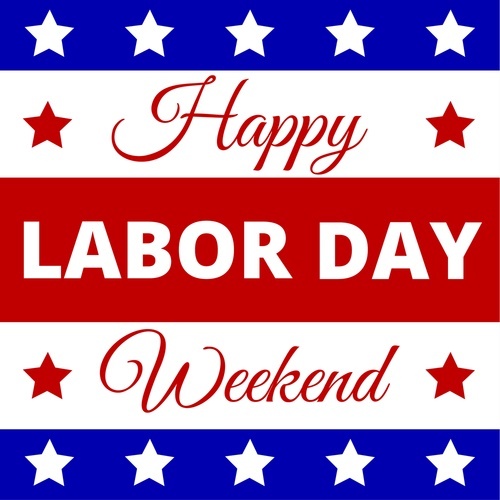 Stop by your local WineStyles store to stock up for the long weekend! Cheers!